Lake of the Ozarks BEST Realtors®! 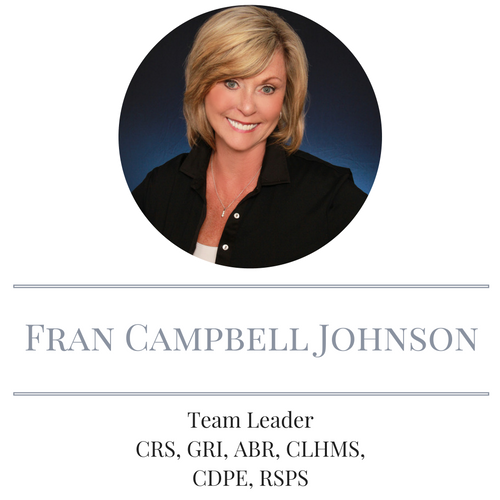 In order to provide the best service in the industry, Fran Campbell Johnson has assembled a top-notch real estate team to make sure every step of your transaction is handled by a professional. Our team of consultants provides you with the communication and service you deserve throughout your entire experience! By having a team, we enhance the value of service we provide. Fran has been a Lake Area resident and business owner for 40 years. Fran has a lively, vivacious drive for life and is passionate about people and her community. The goal of her website is to bring you one click closer to your home and comfortable living surroundings. Fran’s love of the Lake area and her 29 years experience as a Lake area Realtor®, bring a level of enthusiasm her clients enjoy. Fran enjoys working with her clients to make their lake dreams a reality! 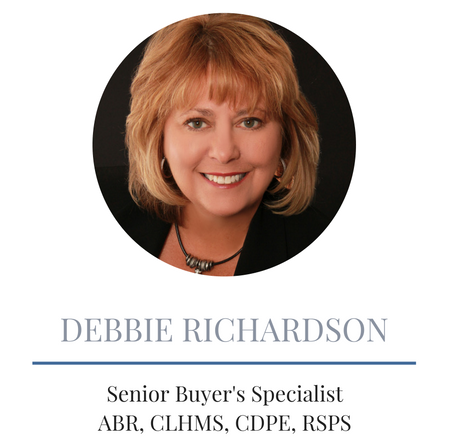 Her expertise in sales, marketing and negotiating mean her clients can rest assured they are in good hands. Fran has earned the RE/MAX Hall of Fame Award, Diamond Club Award, LeadStreet Power User Award and many other honors. 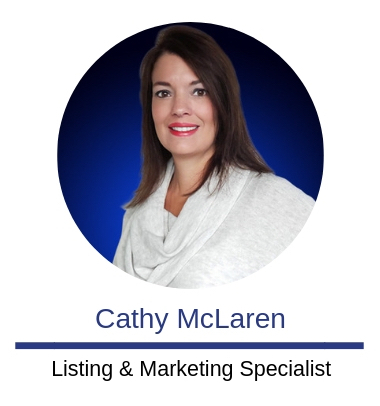 Fran’s dedication to her profession is evident in her numerous designations including Certified Residential Specialist (CRS), Certified Luxury Home Marketing Specialist (CLHMS), Accredited Buyer Representative (ABR®), and also Certified Distressed Property Expert (CDPE). 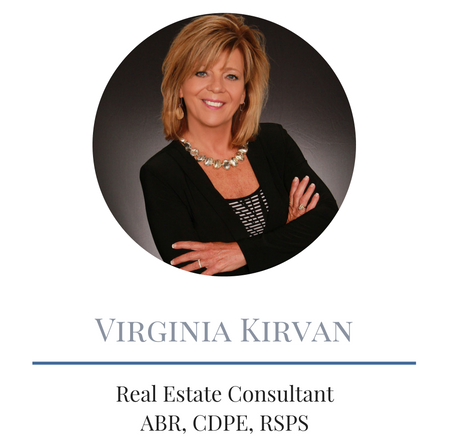 She is confident her team will always work hard to ensure clients are completely satisfied. Fran is a true believer in embracing technology to help transactions run efficiently. 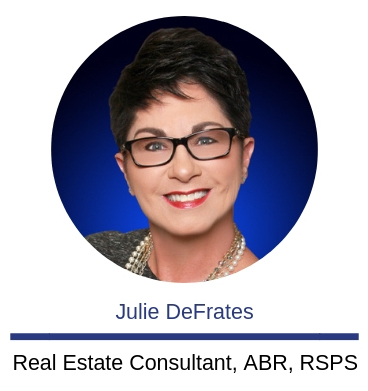 Whether it is using the latest photo editing software to make her listings standout or making use of digital signature programs so busy clients can sign-on-the-go, she is always moving forward towards what is cutting edge in the industry. 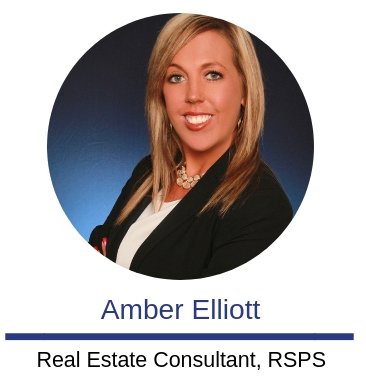 She credits her years of experience in real estate, as well the top-notch team of real estate professionals she has assembled at the Fran Campbell Team, with her tremendous success despite changes in the market.